New stock has finally arrived. DO NOT DELAY PLACE ORDER TODAY…!!! 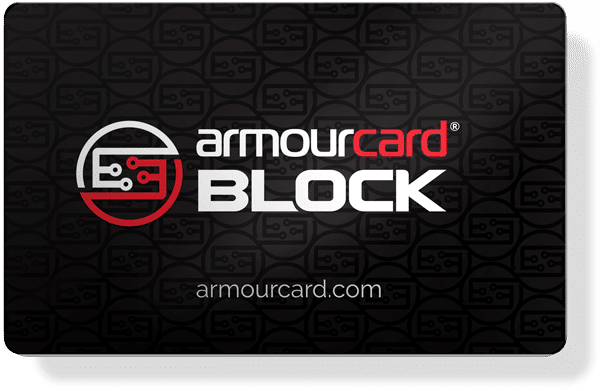 ArmourcardBLOCK is a passive blocking card that offers an affordable a level of security protection for the price conscious customer. 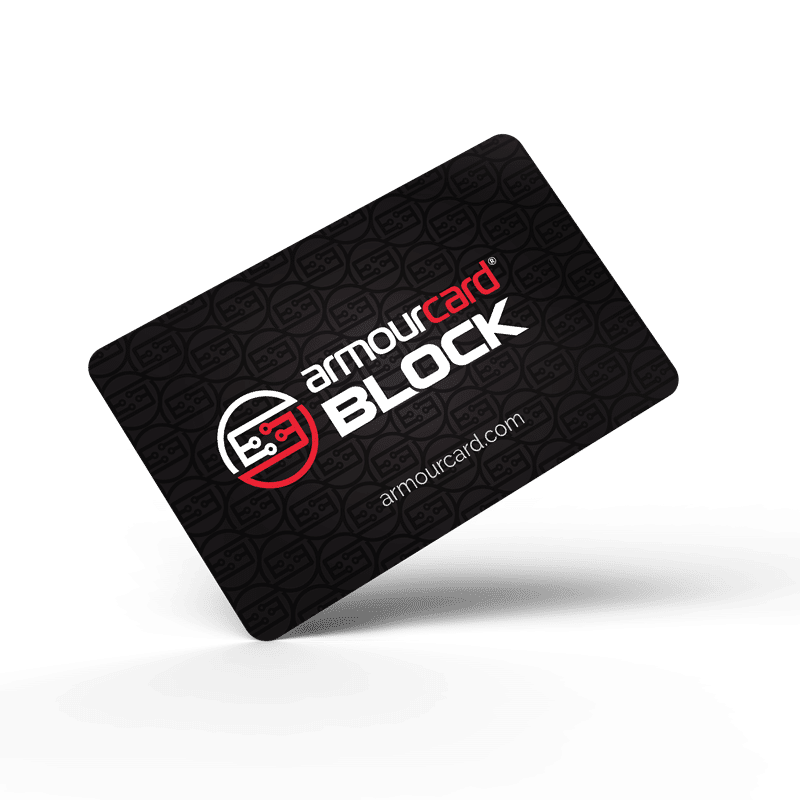 Similar to other skim safe passive EField card guard protection on the market but ArmourcardBLOCK comes from a security company and this is what we do. We are not a SHAMWOW ‘AS SEEN on TV’ company that sells anything just to make a dollar, we actually care about security and protecting your privacy. Only choose Armourcard or ArmourcardBLOCK to Protect your identity data. 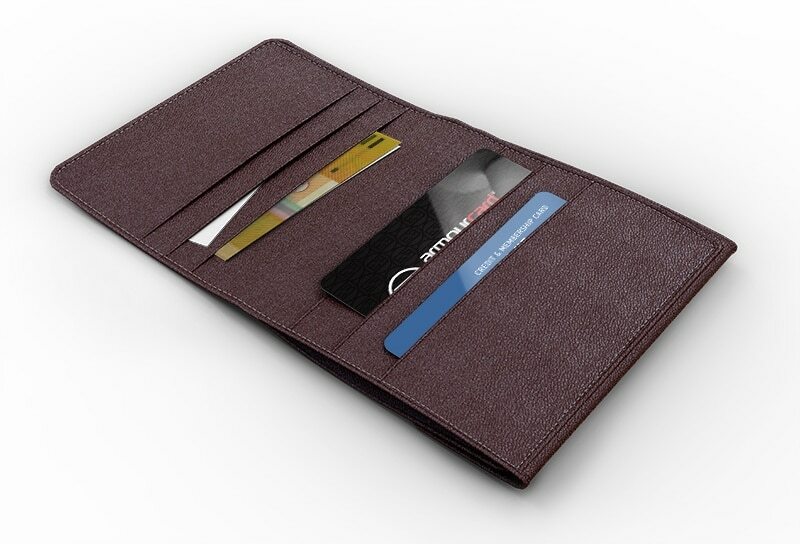 Tags: Armourcard, ArmourcardBLOCK, Passive RFID card, Skim Guard Protection. 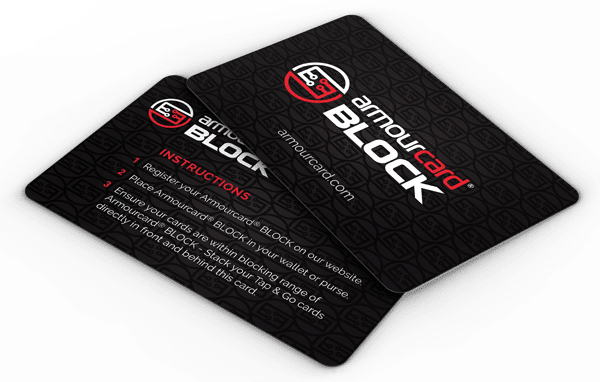 If you want to get a passive level of protection to skim guard you then ArmourcardBlock blocking cards will help. 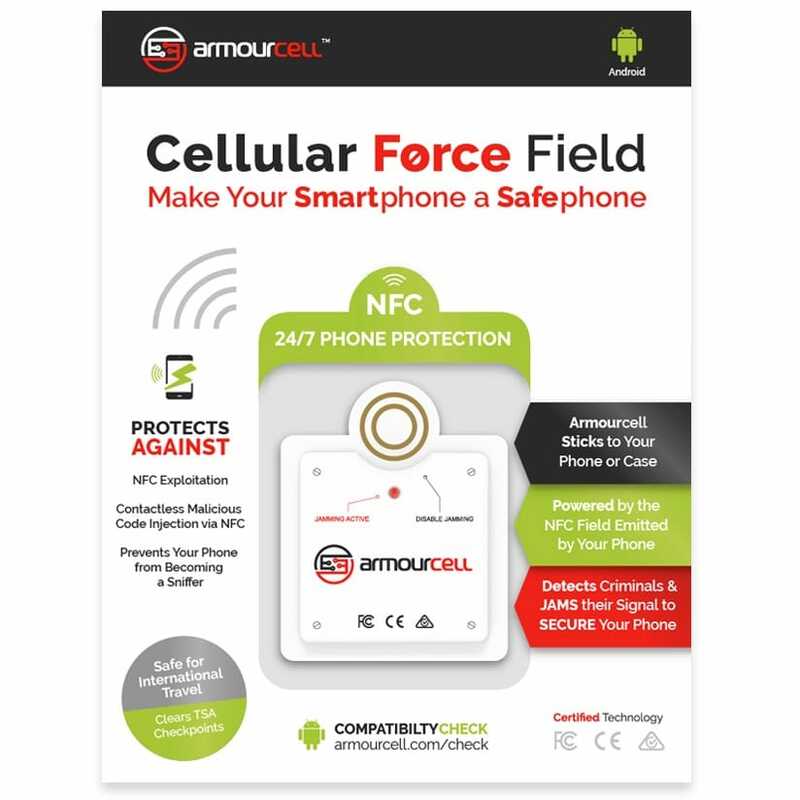 It is not an electronic micro jammer like Armourcard (which has its own power source) it’s a passive blocking card that offers a mid level of guarding against skimmers. 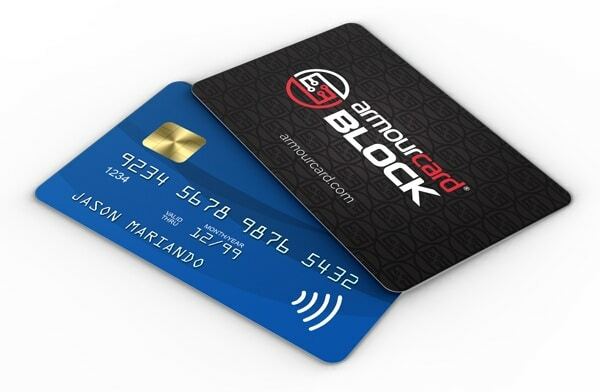 ArmourcardBlock does not have a battery and draws its power from the interrogating RFID signal. 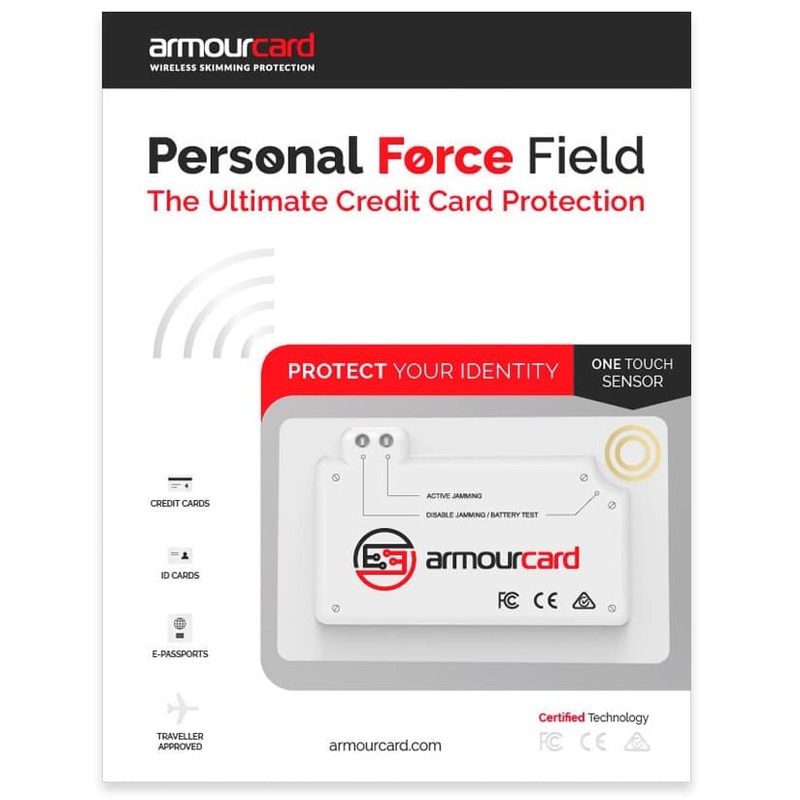 Whatever your budget or how much you value your security Armourcard products have your covered. In this technology driven criminal world, you can not afford to have some level of protection.